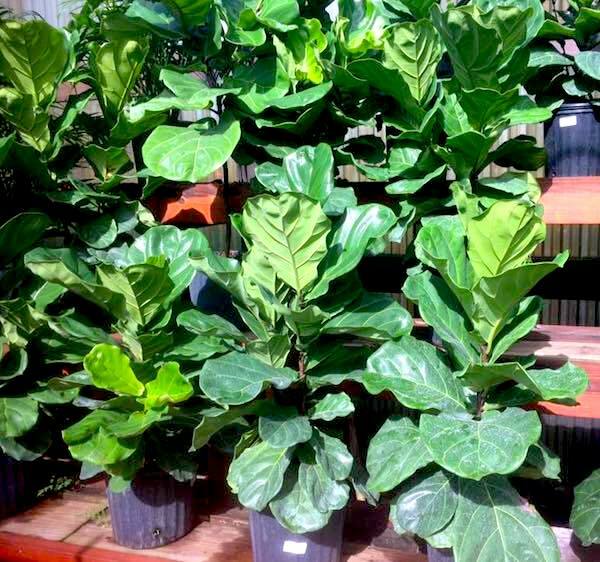 At Flamingo Road Nursery, we proudly carry an extensive inventory of plants, grown by local Florida Certified nurseries primarily located within a 50 mile radius of our garden center to ensure local freshness and quality. When you visit our nursery, you are guaranteed to discover a wide variety of professionally-grown plants that are already acclimated to our climate because they started their life cycle and matured in our region. The friendly staff at Flamingo Road Nursery is readily available to provide instruction and advice for the proper care and ongoing maintenance for the plants you obtain at our nursery. If you are looking for some design ideas, we’re also happy to recommend the ideal plant and color combinations to really make a yard shine. Additionally, we can even provide delivery and installation service, complete with all the mulch, decorative rocks, and other materials you need for a beautiful landscape. Flamingo Road Nursery is a plant nursery offering landscaping fountains, bonsai trees, orchids, and more to Davie, Weston, Plantation, Sunrise, Miramar, Hollywood, Pembroke Pines, Fort Lauderdale, and surrounding FL communities.